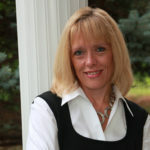 Today we are going to discuss how to encourage mental toughness in our children. It’s an important topic that I will get to in a few minutes. But first I want to thank our sponsor for this episode – Sony pictures — Sony Pictures Animation and Affirm Films. 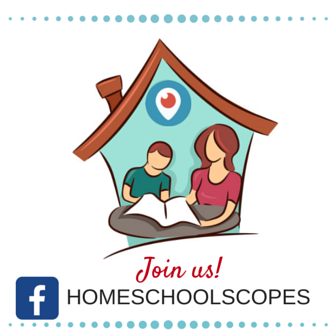 Their sponsorship makes it possible for the ultimate homeschool Radio network to provide free audio programs like this one. Keep listening to hear more from them in a moment. The teaching tip of the week is to use funny typos. 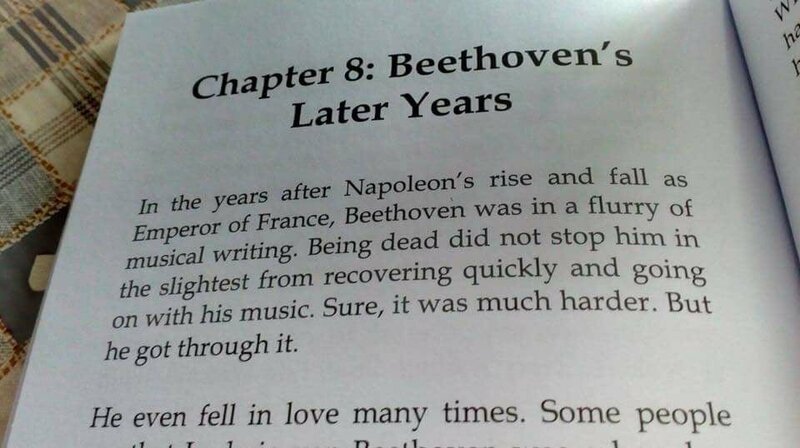 This week someone shared a hilarious typo in a book about Beethoven. If you would like to have your child read it to discover the typo, check out the photo below. Humor is a powerful way to teach anything and grammar is no exception. Always be on the lookout for funny spelling, grammar, and writing mistakes that you can use to teach your kids. If you find some good ones I would love to have you share them on the grammar galaxy books Facebook page. 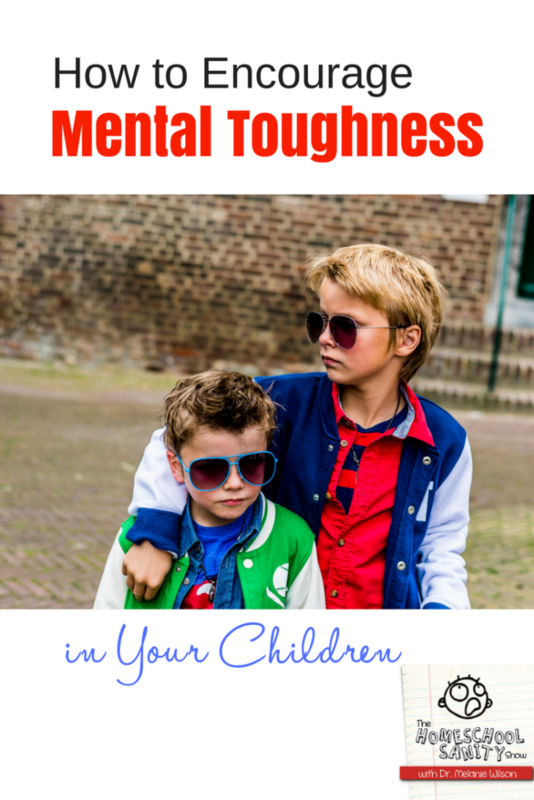 How do you encourage mental toughness in your kids?